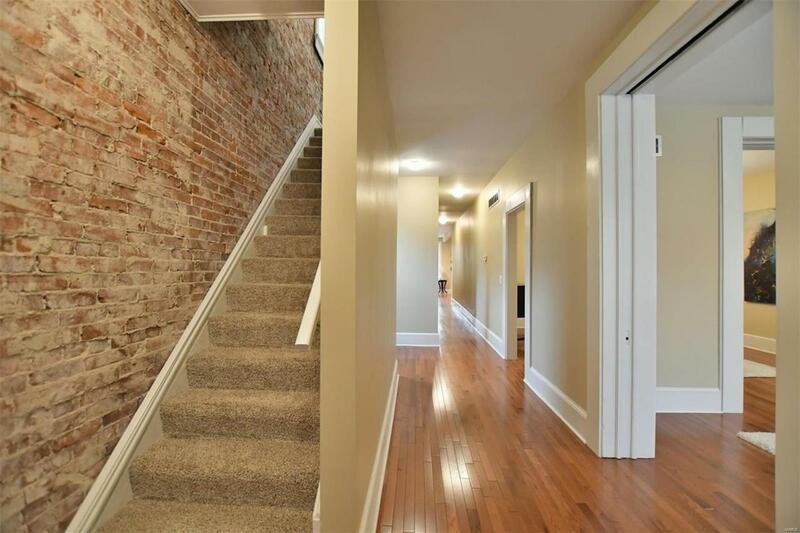 Youll be awed the moment you step foot inside of this STUNNINGLY renovated 1906 brick home just a block off of Cherokee St.!This gut renovation has it all - Brand New Roof, HVAC, Plumbing, Windows, Electrical & much, much more! The Inviting EntryFoyer leads you through to the large light filled Living Room & Formal Dining Room, with new wood floors, recessed lights andoriginal pocket doors. 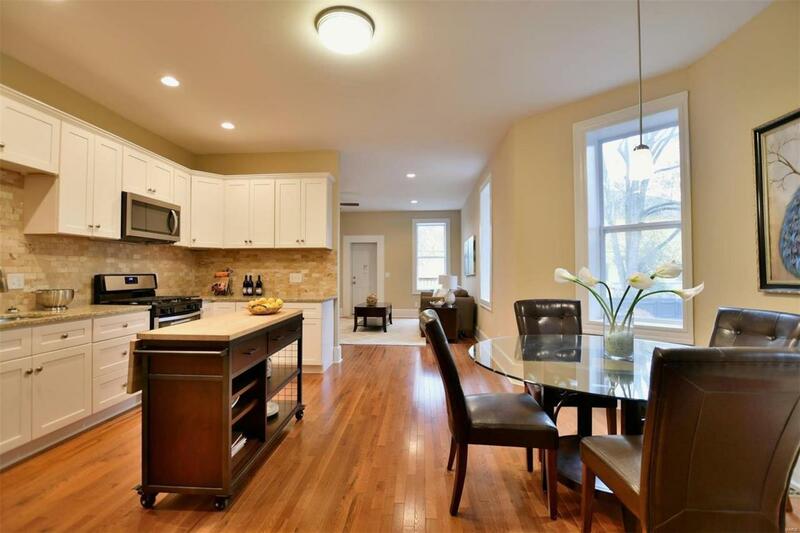 Kitchen features custom cabinets, granite countertops and tile backsplash. 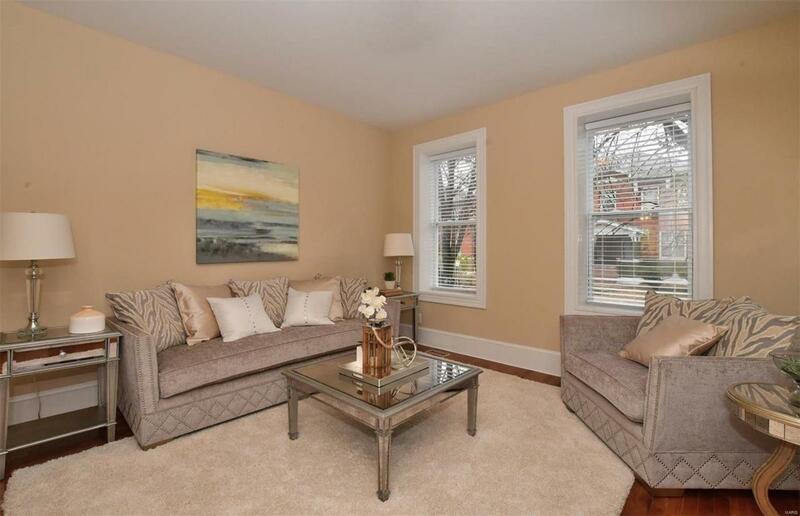 Youll fall in love with theSpacious Family Room & convenient main floor Laundry Room. 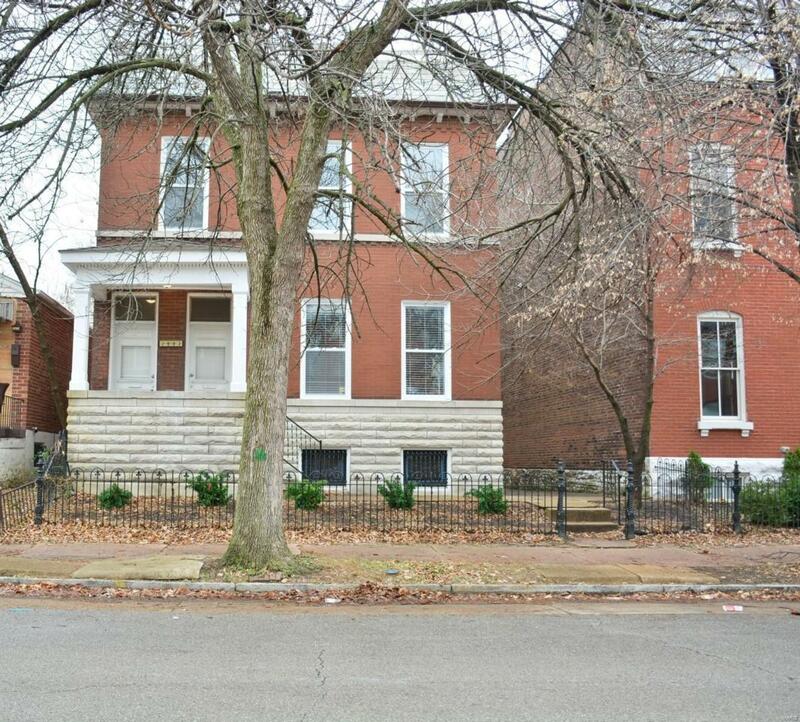 The Location of this home couldnt be better - just blocks to bothTower Grove & Benton Park and steps from Cherokee Street shops & restaurants! Close to schools, highways, shopping &dining! Come see this one TODAY and make it yours!! !